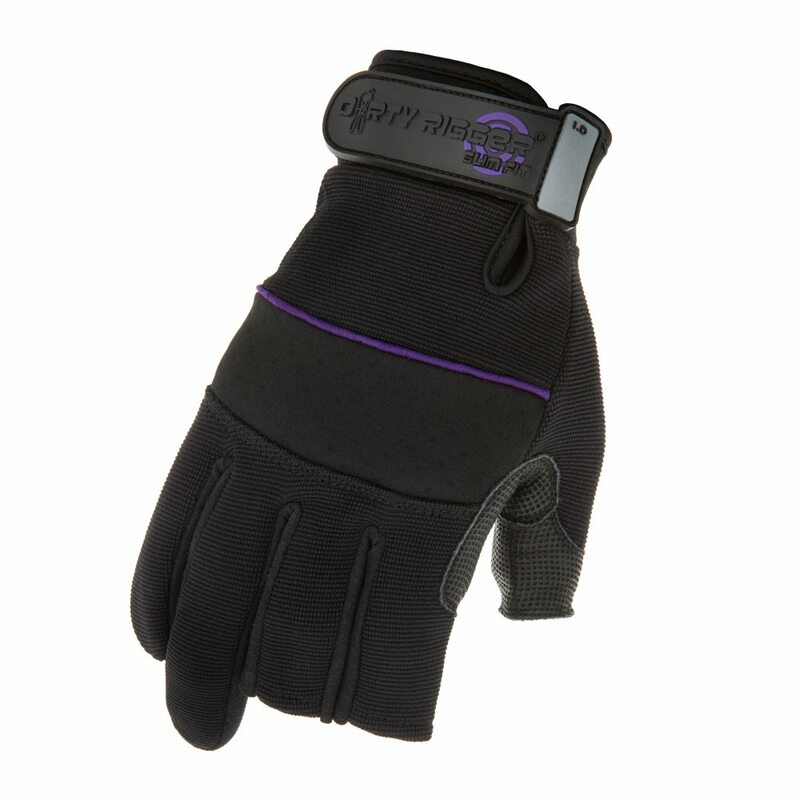 If you often find rigger gloves too baggy, then the SlimFit™ range could be just what you’re looking for. 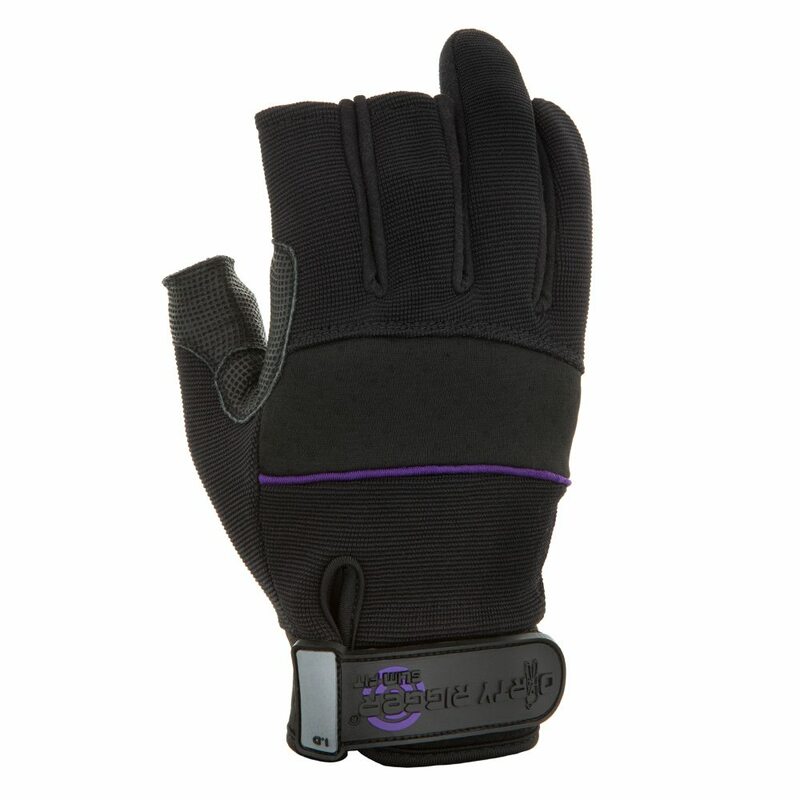 The framer style keeps your ring & little finger are covered, whilst the tips of your thumb, middle and index finger remain instantly accessible for intricate tasks.. Breathable and light, these gloves offer exceptional all day comfort. The synthetic leather palm combines with durable embossed leather in key wear areas to provide excellent multi-surface grip. 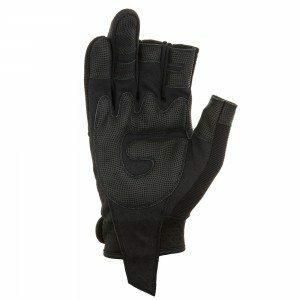 The airprene knuckle pad and 4-way stretch material on the back allows the glove to flex and move with you as you work.